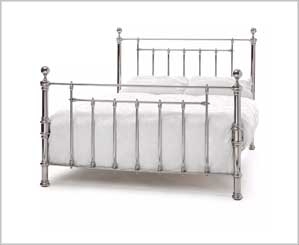 Metal beds offer a strong, durable, stylish and practical bed option. 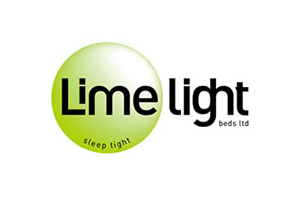 We offer a huge range of metal beds, from some of the most popular bed brands including Julian Bowen, Birlea, Bentley Designs, Serene Furnishings, Original Bedstead Company and many more. A metal bed will look equally at home in a modern bedroom with a contemporary feel or in a space with more traditional décor, and can complement a variety of colour schemes and design styles. Browse through our range of high quality beds, and refine through the selection by narrowing the options according to metal type, price and more. Remember, our handy helpers, Michael and Sarah will be on hand to offer advice and tips throughout. All metal beds will be delivered free of charge, and require assembly. Shop now to find the perfect metal bed to bring some sophisticated style to the way that you sleep, and to take advantage of the competitive prices across our product range. MyNextMattress is one of the top retailers of high-quality beds and mattresses in the industry. We have worked hard to create outstanding service by offering some of the biggest brands at prices that our customers simply can't pass up. So, if you're on the search for the perfect metal bed, browse our extensive selection today to find the perfect one for you and your room!